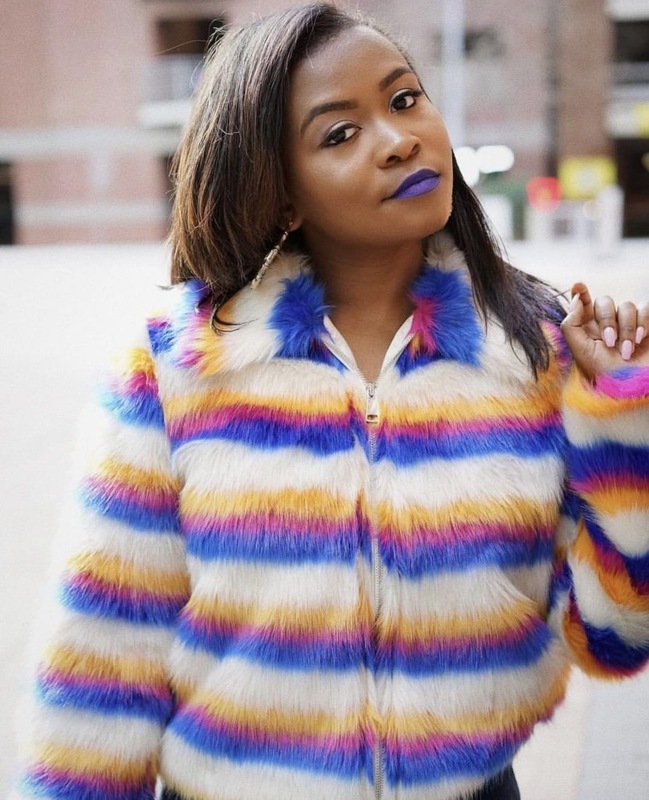 When 15 year-old Arica Scott began delving into the world of cosmetics, she quickly found the lip glosses on the market uncomfortably sticky or gritty. After trying brands spanning all makes and budgets, she came to the realization that if she was going to find a lip gloss she loved, she’d have to make it herself. The Raleigh resident set to work, conducting research, testing “tons of samples,” and eventually identifying just the right formula. The result was So Glossy, a company boasting a repertoire of five “perfect” colors that are glossy and shimmery without being too sticky or gritty. Now, as the business approaches its one-year anniversary, Arica has officially achieved #girlboss status before graduating high school. How did you learn to make lip gloss? My original plan was to make the lip gloss myself. I did research and started playing around at home with products like petroleum jelly and glitter. It was very messy and I hate messy things, especially messy lip gloss! My mom took notice of my research and even though she didn’t actually think I would start a lip gloss line, she began helping me and eventually we found the right manufacturer. What sets your lip gloss apart from others? It’s cruelty-free, vegan-friendly and makes your lips super glossy without being sticky for at least four hours! Mainly social media of course – that is literally how everyone gets big today. I have friends in music and modeling who got really big off social media. 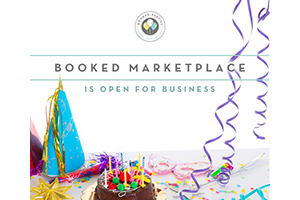 I saw how they used it as a launch pad and similarly leveraged Instagram as my own business’s platform. You have cultivated a huge “Glossy Gang” on Instagram with over 10,000 followers! To what do you attribute that? 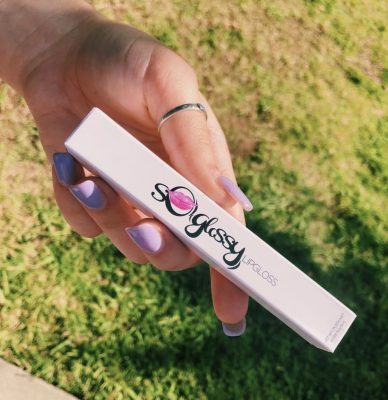 When the gloss launched, a lot of people started reposting the product on their Instagram pages, including celebrities. After that, more people started noticing the brand and my following quickly grew. Are there any challenges you experienced that you didn’t anticipate? Going against some of the top brands was hard at first, but I learned to stop comparing myself to other and just do my own thing. Once I embraced that mantra, my brand started growing. How do you balance running a business with the responsibilities of school? I see myself as a young adult who has to find a balance between school and the business. I am great at organization and try really hard to achieve my goals without having them battle against each other. I take it day by day and see each of my responsibilities through their individual courses. Don’t compare yourself to others and stay true to yourself. People always say that, but it’s really important to remember. When people start following and supporting you, it’s because of your individual brand. Stay organized and be strategic with the product or brand that you represent. Also, as a teenager competing in an adult world, it’s important to remember to be professional. What are your future plans for So Glossy? I want to graduate high school and go to college while growing So Glossy into one of the biggest online stores. Wherever I go to continue my schooling, I’ll promote my brand and stay on track with my goal to expand the So Glossy message. For updates on So Glossy please follow them on Instagram. Photographs provided by So Glossy.